Anxiety is an emotion characterized by an unpleasant state of inner turmoil, often accompanied by nervous behavior, such as pacing back and forth or discomfort in general. It can be genetic or stress related or caused after trauma or loss of a loved one. Further, a new study shows that people with generalized anxiety disorder unconsciously label harmless things as threats, which may serve to further their anxiety. There is one other cause which is personality related. You are so good at what you do that it freaks you out. You are a perfectionist or you want to control everything. Florida researchers have found that lavender oil benefits include reducing anxiety and lowering pulse rates in nursing students taking stressful tests. And in hospital settings, lavender aromatherapy has been demonstrated to decrease pre-surgery distress and to be more relaxing than massage or merely resting. Lavender essential oil has medicinal properties as well. It has been shown to reduce depression, improve insomnia and ease labor pains. And anecdotal evidence suggests that lavender oil benefits those with headaches, hangovers, sinus congestion and pain relief. 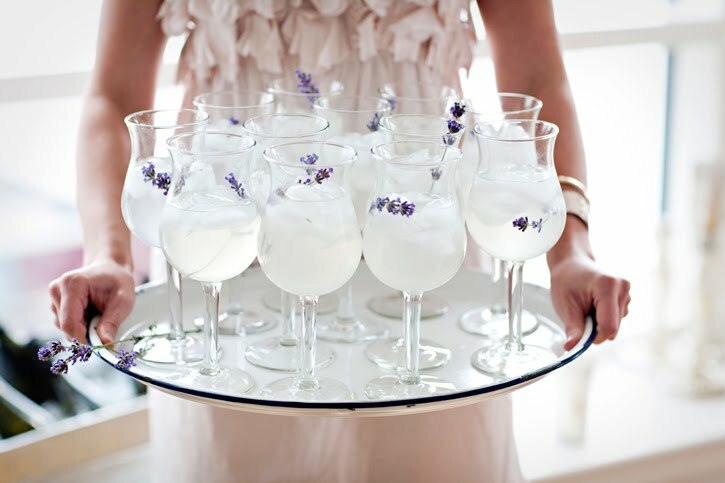 So here is how you make a lavender lemonade. Just mix these together, throw in some ice and voila ! They say Japanese Buddhist monks could meditate for hours, both alert and relaxed. One reason may have been an amino acid in their green tea called L-theanine, says Mark Blumenthal, of the American Botanical Council. 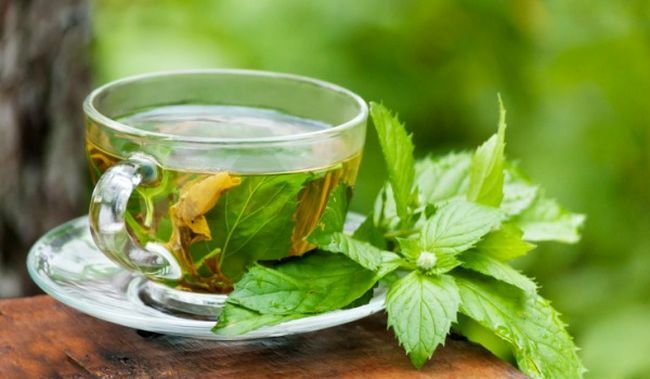 Green tea has been linked to better brain function, fat loss, a lower risk of cancer and many other incredible benefits. It would make a great coffee alternative. The roots of the plant are used to produce a drink with sedative, anesthetic, euphoriant, and entheogenic properties. Kava is consumed throughout the Pacific Ocean cultures of Polynesia, including Hawaii, Vanuatu, Melanesia and some parts of Micronesia. 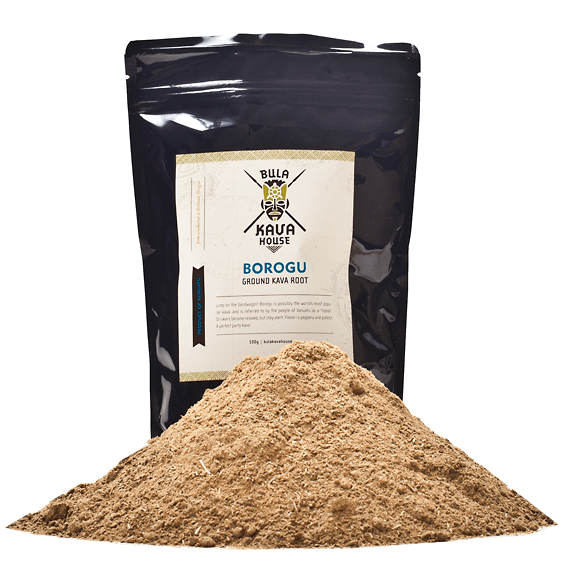 Kava is sedating and is primarily consumed to relax without disrupting mental clarity. Its active ingredients are called kavalactones. A Cochrane Collaboration systematic review of its evidence concluded it was likely to be more effective than placebo at treating short-term social anxiety. Kava has other beauty and therapeutic uses too but you should definitely consult a specialist or a doctor before using it. 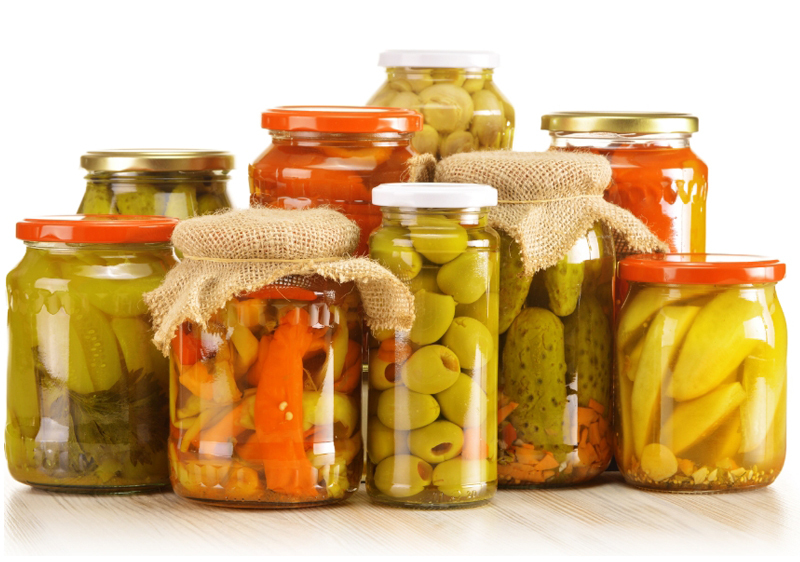 The microorganisms in fermented food such as pickles, kimchi pickles, and yogurt may alleviate social anxiety, according to a study that will be published in the August issue of Psychiatry Research. These beneficial bacteria increase production of gamma-aminobutyric acid (GABA), a neurotransmitter that counterbalances other neurotransmitters involved with anxiety disorders. It is loaded with an array of nutrients like potassium and folate (folic acid) that help keep blood pressure in check. They contain more potassium than bananas. They have lots of heart-healthy monounsaturated fatty acids. 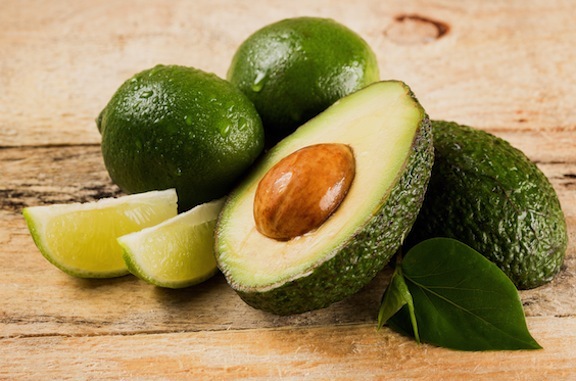 They are fibrous and eating avocados can lower cholesterol and triglyceride levels. With that many goodies in one fruit, your anxiety better back down.